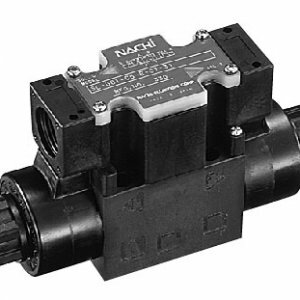 Air and Hydraulic Equipment, Inc. has a team of fluid power certified technicians ready to provide you with pneumatic and hydraulic cylinder service or repair. 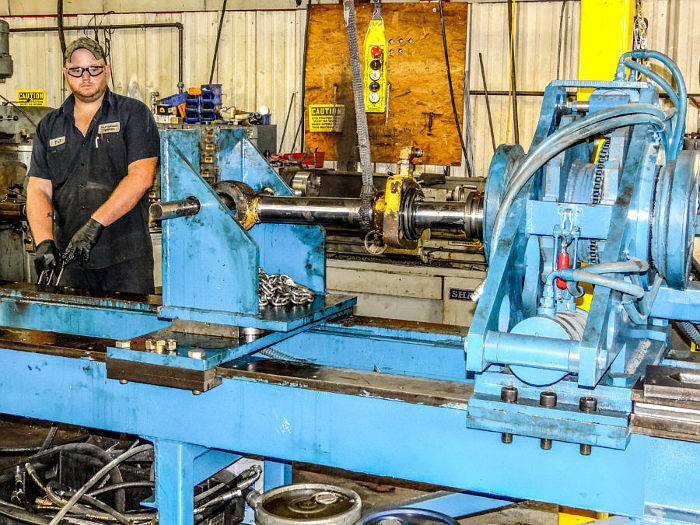 Our Tennessee hydraulic cylinder repair facility has an in-house heavy-duty tear-down table allowing us to accommodate all sizes and styles of cylinders. We have a large stock of seals and materials ensuring quick turnaround to our clients. Speak to a Cylinder Repair Specialist Today!